GatsbyLifestyle: The best way to iron a shirt. 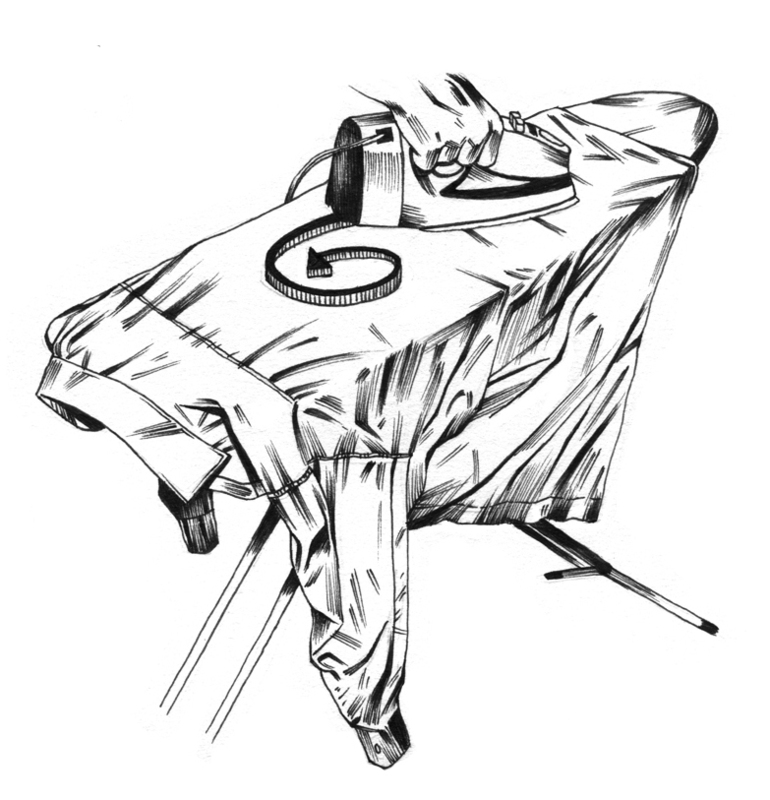 The best way to iron a shirt. “I’m a 35 year old man and I’m ashamed to ask, could you please give me a run down on the best way to iron a business shirt so that it stays crisp? Christopher is an Australian living in Windsor and he tells me he is a big fan of Eton shirts. Good man. When it’s time to wash, rinse and dry, don’t neglect your shirt’s needs. 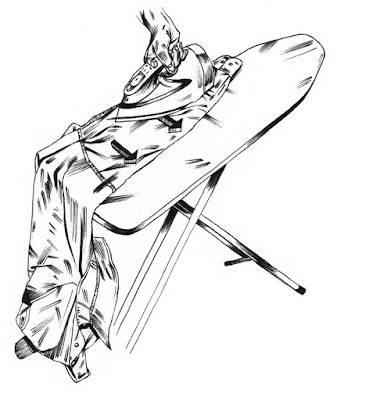 So for Christopher, here is the exhaustive Gatsby Menswear guide to ironing. Let’s start with the machine washing process. First things first – always wash coloured and white clothes separately. Be sure NOT to flood the machine with clothes OR throw your shirt in the washing machine just like that; unbutton it first. The recommended temperature for washing your Eton shirt is from 40 to 60 C. Also, use of a fabric softener in the final rinse will bring new life to your shirt, trust us. Now that the washing process is complete, don’t strangle your shirt by tumble drying! 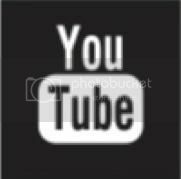 Instead, use a good hanger to hang it and then shape the collar and the cuffs with your hands. Once dried now you can start the ironing process, if right-handed, stand so that the wide end of the board is to your right and at around waist level. If the shirt is very wrinkled from the wash (mind you…it shouldn’t be if you were following the drying procedure), spray it with a little water then roll it up in a towel for a few minutes so that it is evenly damp. It may sound obvious, but set the iron's temperature to the correct setting - linen requires more heat than cotton. When your iron is hot, turn on the steam feature for a crisper finish. Do not use spray starch. Now..start with the underside of the collar, pressing from the points towards the middle of the neck. Turnover and press the top side in the same fashion. Collars may have an "ease" so that it will sit smoothly when wrapped around the neck. Hang on a minute….. 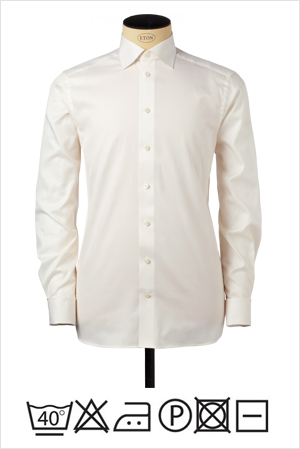 This is an Eton shirt we are writing about…. the cuffs and the collar shouldn’t feel the touch of an iron ever! So back to business….pull the shirt onto the tapered end of the board so that the back yoke is flat and the board extends a little into one sleeve. Press half of the yoke. Turn the shirt around and place it so that the un-ironed half of the yoke is on the board. Smooth the yoke out with your hands so that it is flat and then press it. If the entire yoke will lie flat, you can iron it without changing its position. Next, sleeves: take your time and smooth the fabric with your hand so that there are no big wrinkles before you begin. Start by ironing one sleeve then lay it flat along the seam and try to match up the previous crease. Start at the top and work down to the cuff (remember do not iron the cuff). Turnover and iron other side then repeat procedure on other sleeve. Now, place the left side of the shirt on the board. Turn the shirt slightly so that the tapered part of the ironing board slips into the sleeve a little. Iron around the collar carefully. Pull the shirt flat on the board again then iron the placket (the material reinforcing the buttonholes) and the rest of the front left side. 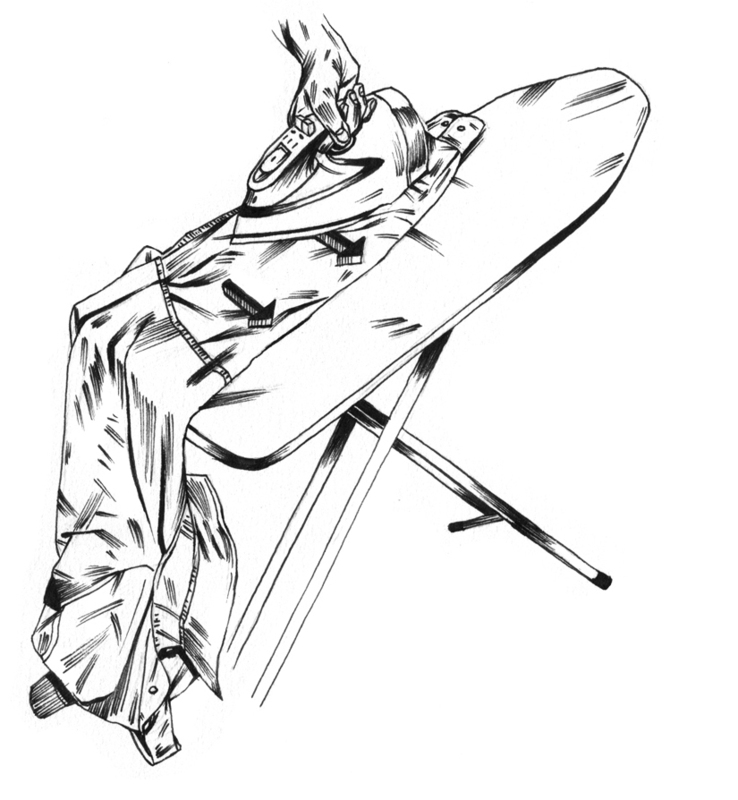 Rotate the shirt toward you so that half of the back is on the ironing board. Smooth it out with your hands and iron it. Keep rotating, smoothing, and ironing until you come to the right front of the shirt. Iron top section first. Now put it on a hanger (and remember what Mother Dearest says: "No wire hangers EVER"). Make sure it is hanging straight and that the sleeves are flat and folded softly toward the front. Buttoning the collar button and the first button or two will help the shirt keep its shape. And obviously don't cram it into your wardrobe or you will undo all your good work. Now Christopher should look so sharp he could cut himself. Now to reveal the secret for the non-iron magic in Eton shirts? While the other so-called non-iron shirts merely use a coating on the cloth that eventually washes out, Eton use an organic formula on the yarn that syncs in well with the cloth. So, don’t be worried about the duration of the non-iron finish, it’ll last forever.